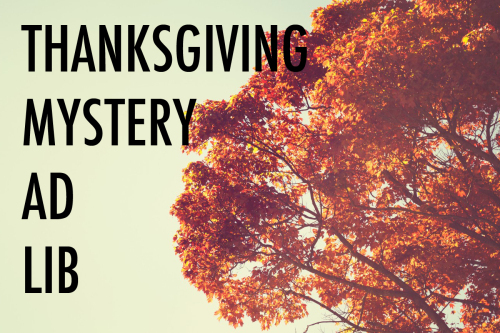 Fill out the form below, and you’ll receive a “Mad Libs” style e-mail detailing your madcap Thanksgiving adventures. sparkfactor is a full service digital agency in Chicago. We design and build amazing websites, bring life to stories through videos and motion graphics, create inspiring identities and promote brands across social, print, outdoor, and out of home media. Visit us any time. We're always ready to listen to your next challenge. Sign up for a custom audit of your current marketing. It takes less than 60 seconds. We'll give you a fresh perspective that's informative, powerful and free.